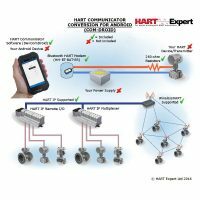 After returning from Achema 2015 and the pleasant city of Frankfurt, I am very pleased to say that supplier development of HART enabled products (especially WirelessHART and HART-IP) was very evident. 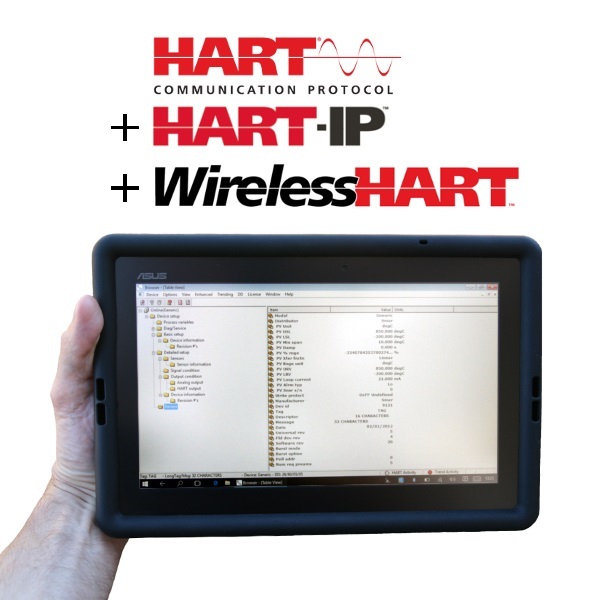 Many stands demonstrated either new HART transmitters or WirelessHART gateways, including new releases of HART discreet I/O devices such as valve limit (switch) transmitters. 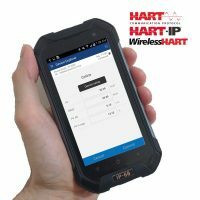 A visit to the “Field Communication Lounge” sponsored by the FieldComm Group (formed from the Merger of the HART Communication Foundation and the Fieldbus Foundation) left no uncertainty over the level of development in HART and supporting technologies such as FDI (Field Device Integration). 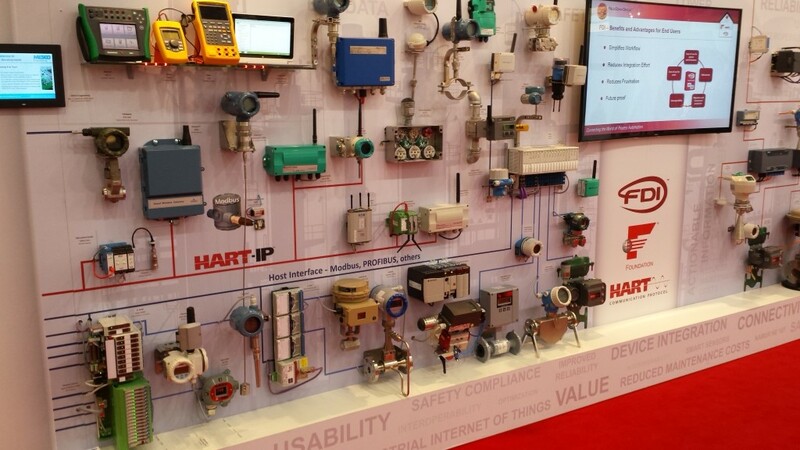 Most prominent was the “Technology Wall” (pictured below) with over 50 devices from more than 30 suppliers, demonstrating the integration of both new and legacy systems of Foundation™ Fieldbus, HART®, HART-IP™ and WirelessHART®. 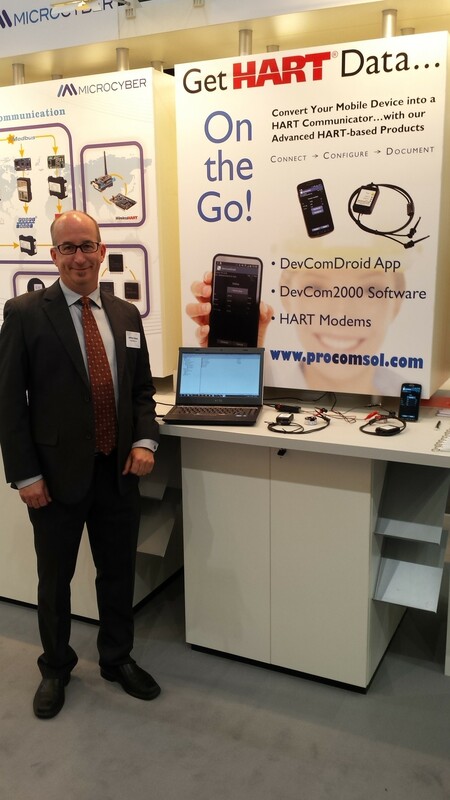 Leading suppliers had kiosks in the booth area where I was delighted to meet Jeff of ProComSol demonstrating his HART configuration software DevCom2000 (a Windows HART Configurator) and COM_DROID (an Android phone/tablet HART Configurator) to configure devices on the “Technology Wall” via HART-IP and WirelessHART. Jeff (pictured below) was also demonstrating his Bluetooth HART modem (HM-BT-BAT-ER) which when combined with the ProComSol smart phone enabled HART configuration software attracted much interest. Just across from the Technology wall was representation by the FDT group, and next to that ISA100. 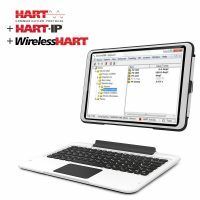 Some end user confusion over WirelessHART and ISA100 was evident and will probably continue for some time, but more about that in a separate article. 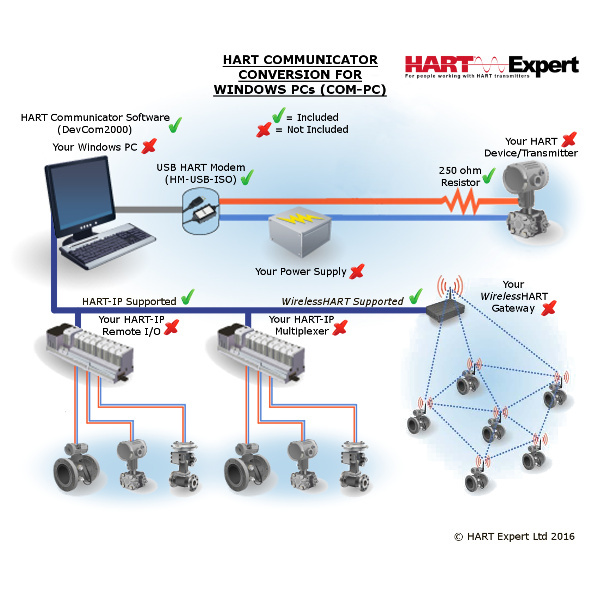 In summary development in HART technology (the worlds most widely installed Process Industry communication standard) was very evident with many suppliers excitedly displaying new products. This entry was posted in News on 22nd June 2015 by Robin.